Turku shipyard delivered on 6 September 2007 for Color Line a sister vessel to MS Color Fantasy that was delivered in December 2004. The vessel MS Color Magic traffics the route Oslo - Kiel. 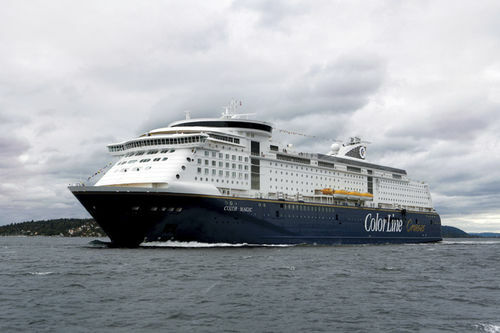 The Color Magic is Color Line´s second cruise ship with a car deck, and has a wide variety of entertainment and conference areas. MS Color Magic was built partly at the yard in Turku, and partly at the yard in Rauma.